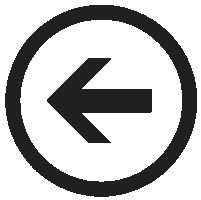 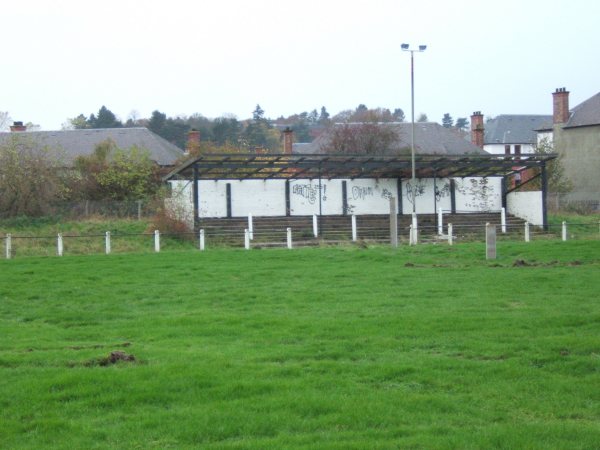 Jeanfield Swifts left Simpson Park in 2006 and moved to a new ground at Riverside Stadium. 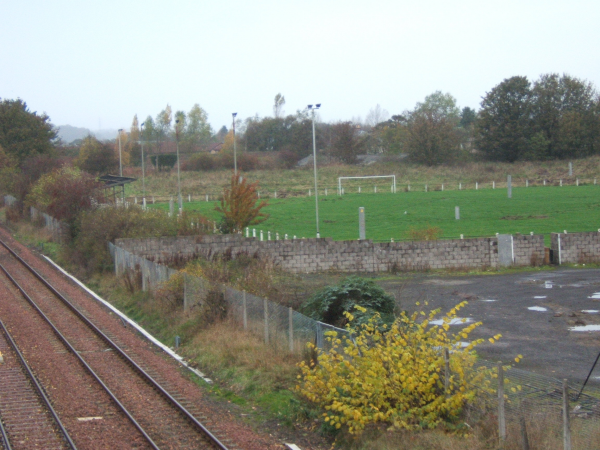 The land was then developed into a housing area called Simpson Square. 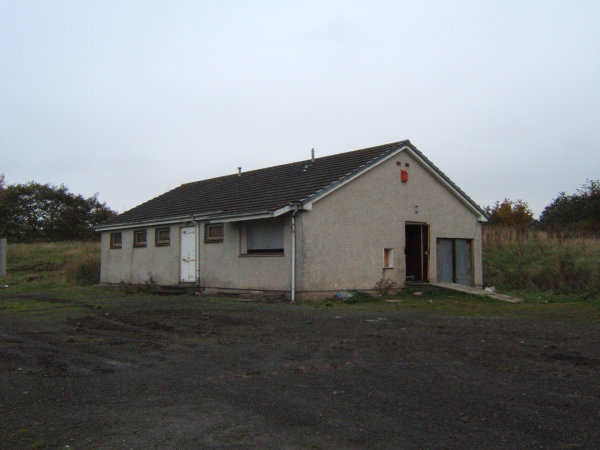 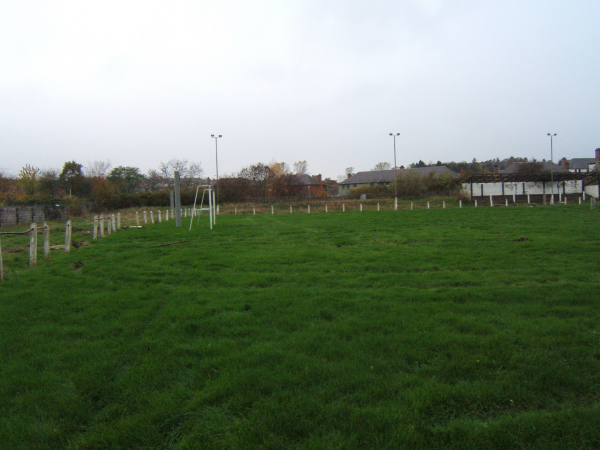 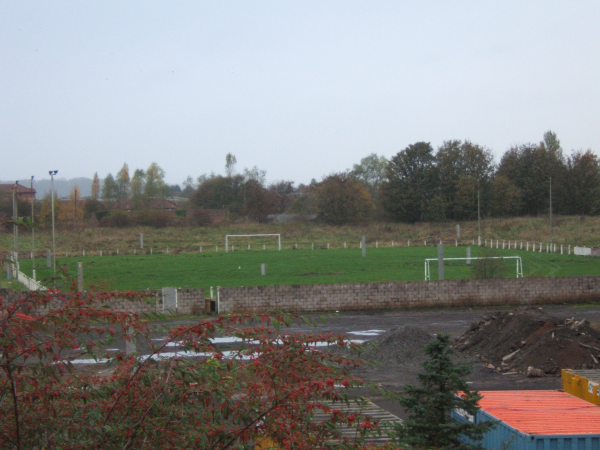 The club also previously played at Jeanfield Recreation Ground.